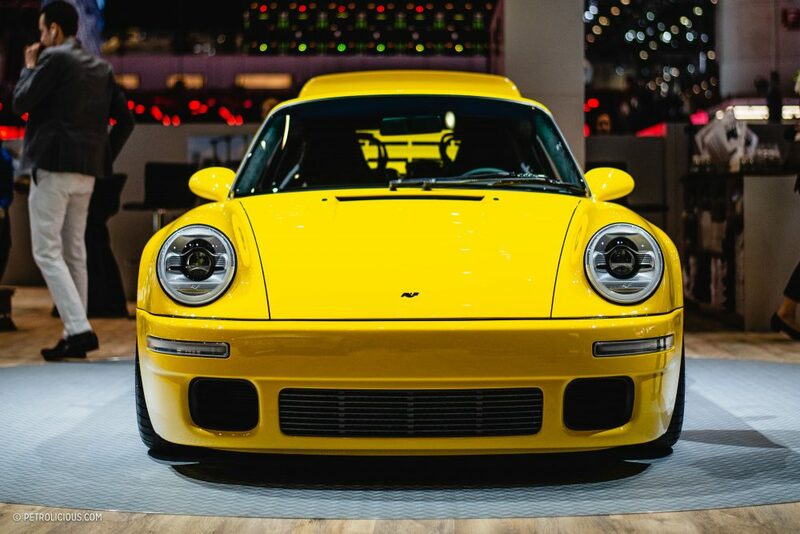 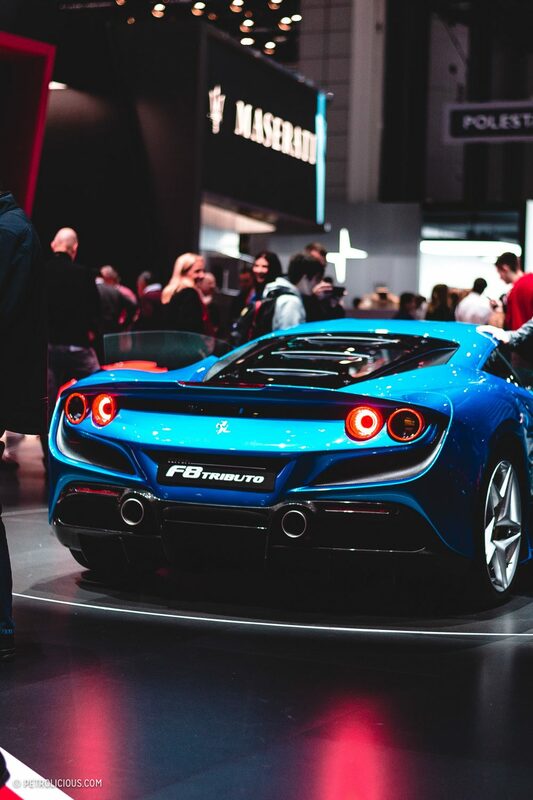 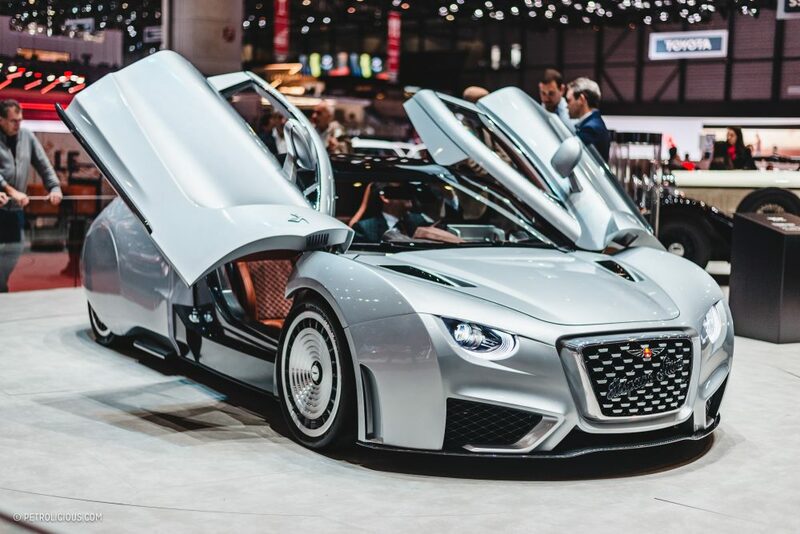 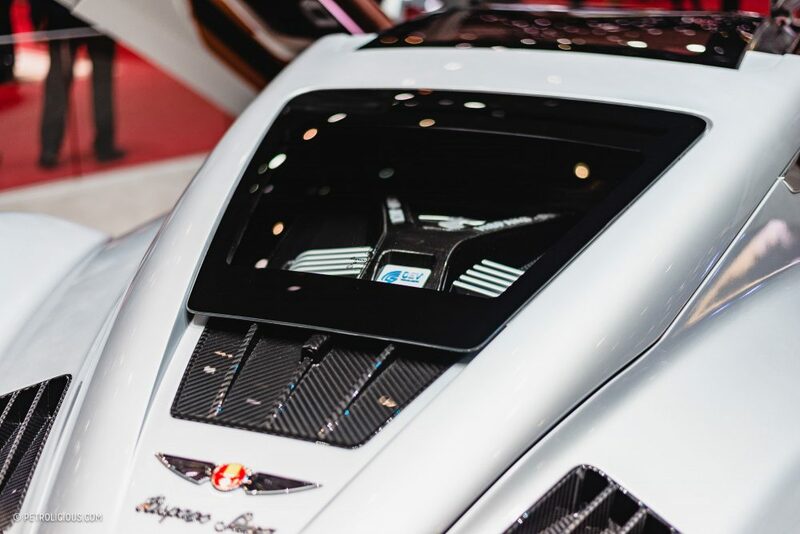 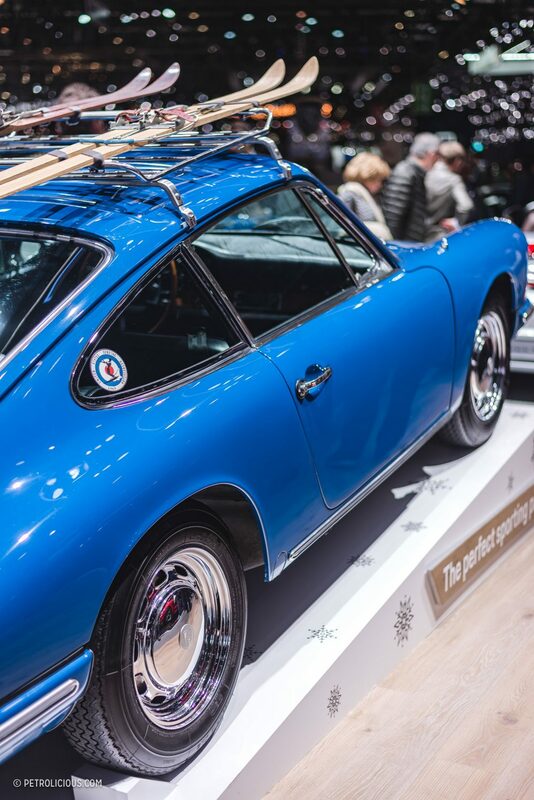 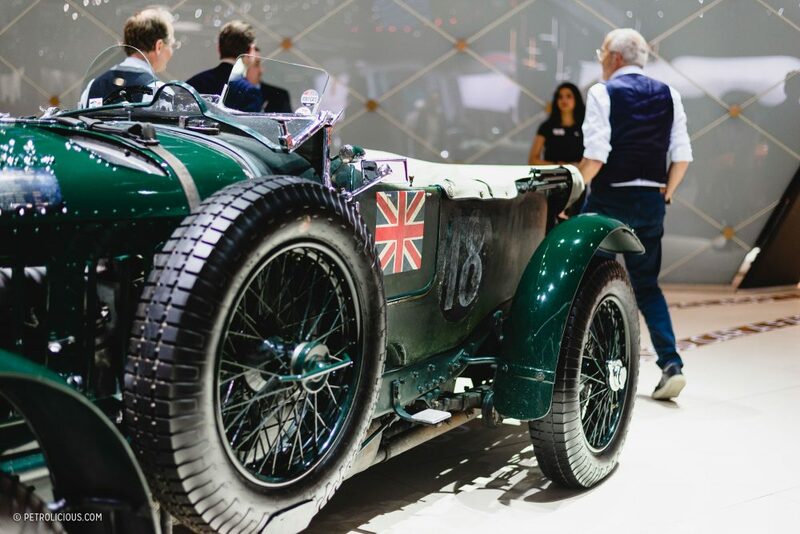 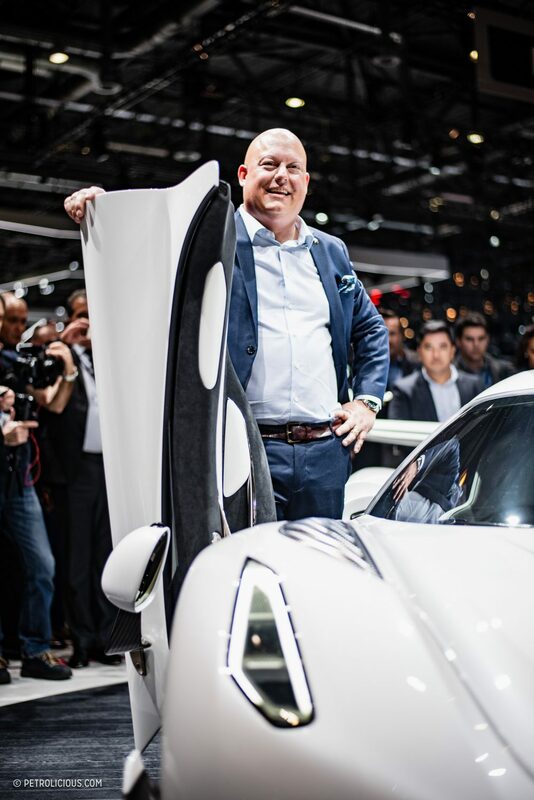 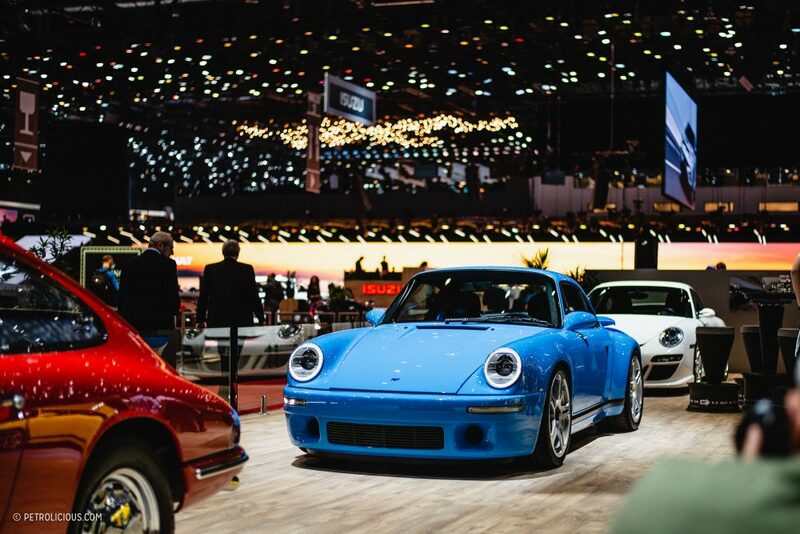 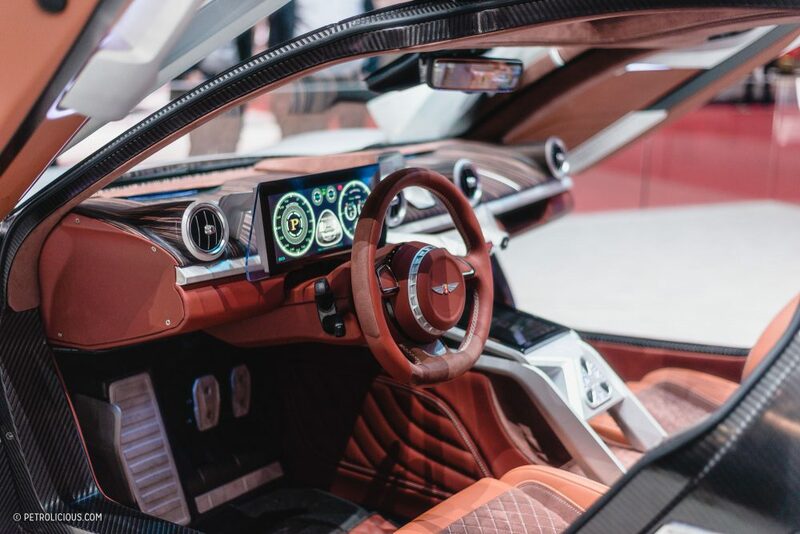 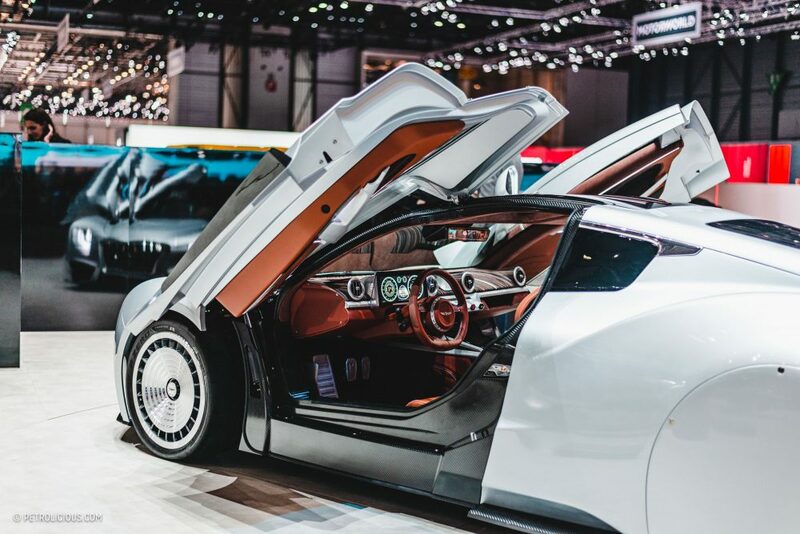 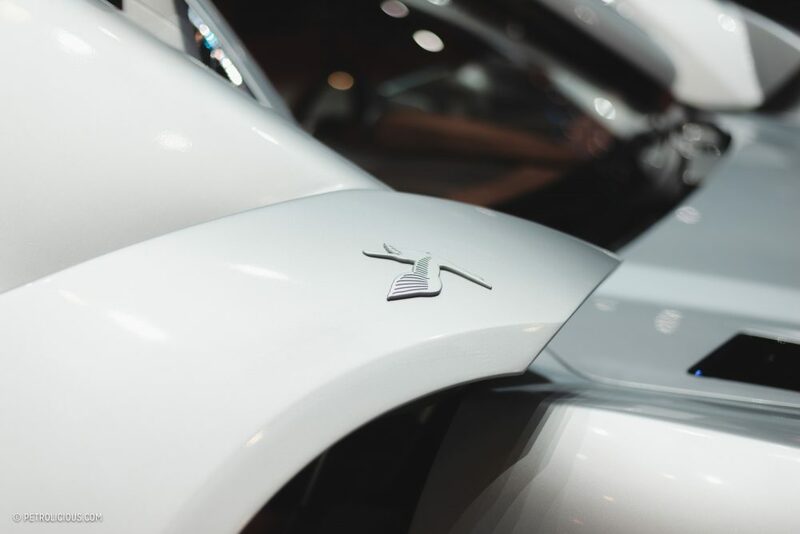 The Geneva Motor Show is typically an event for the latest concepts and in-production hero cars to strut in front of the public, but this year’s edition just seemed a little lackluster in that department. 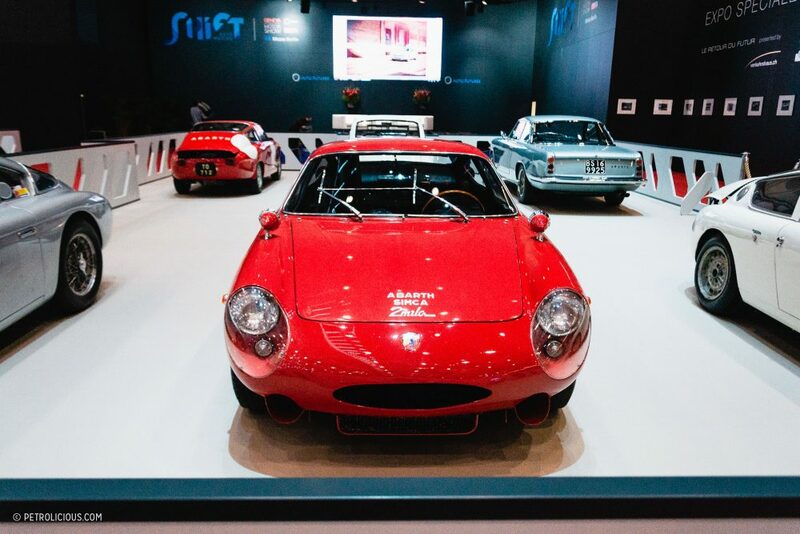 Aston had a nice display for their forward-looking future of supercars, but as a whole the new stuff felt a lot like the “same old.” However, I made use of my time at the event last month by focusing on the classic and “heritage” exhibits dotted around the venue. 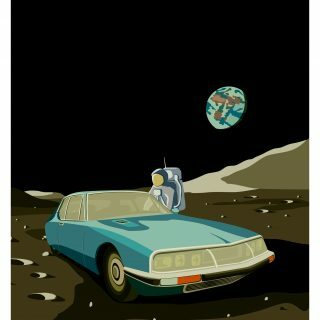 These were actually quite good. 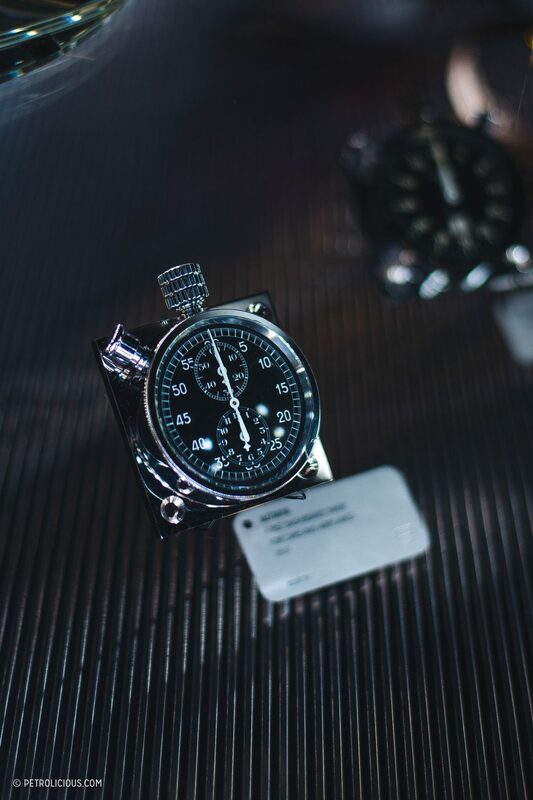 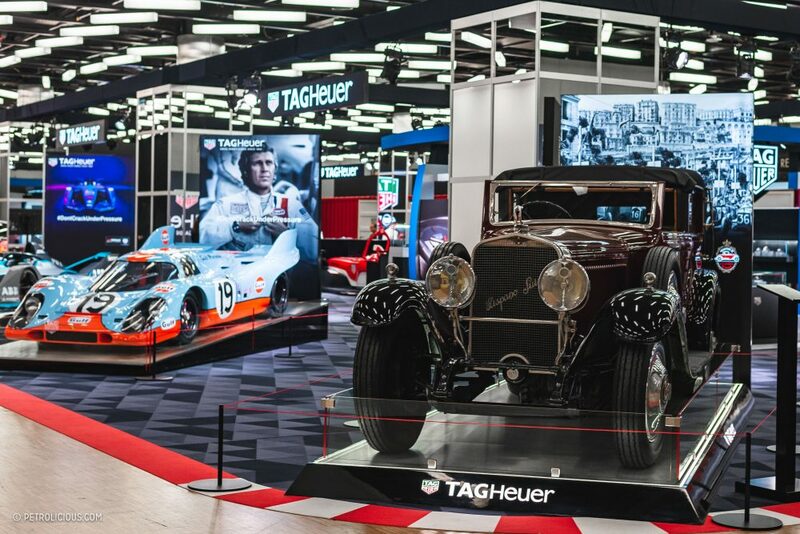 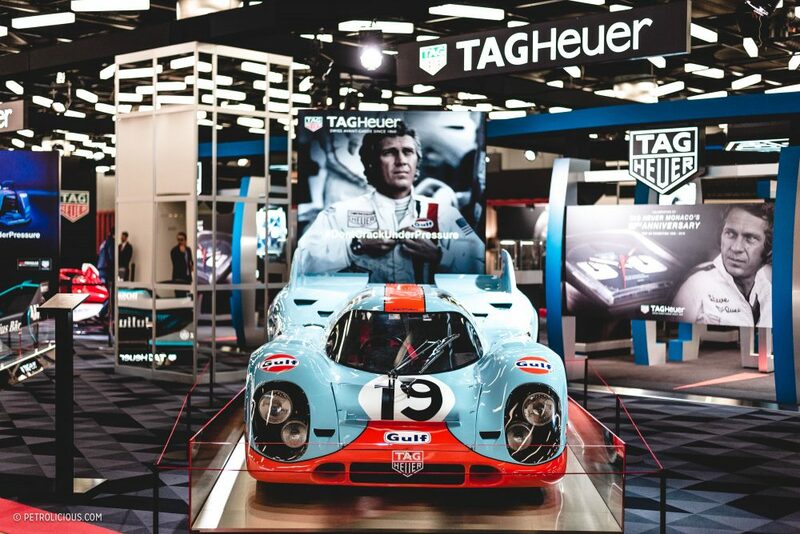 I heard from some friends at TAG Heuer that the company would be celebrating 50 years of the iconic and somewhat controversial Monaco watch in Geneva, and the booth was full of treasure-chest-calibre watches, including one of the Monaco’s worn by Steve McQueen during the filming of his iconic Le Mans. 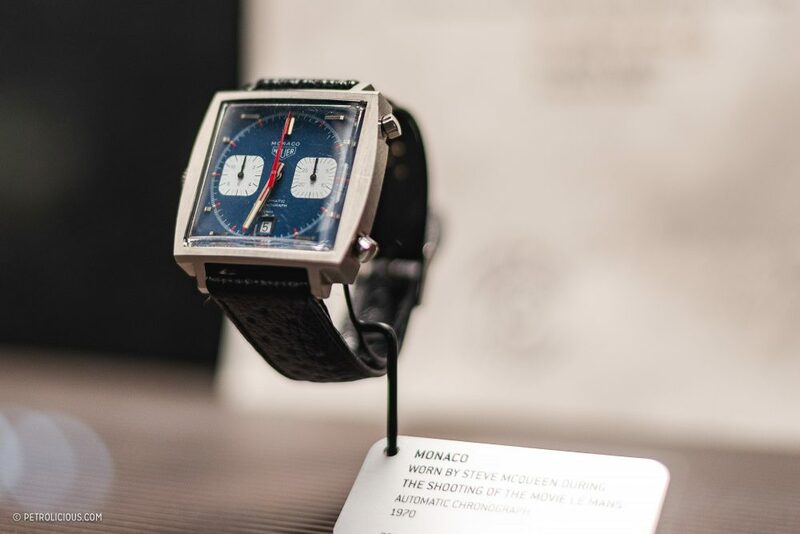 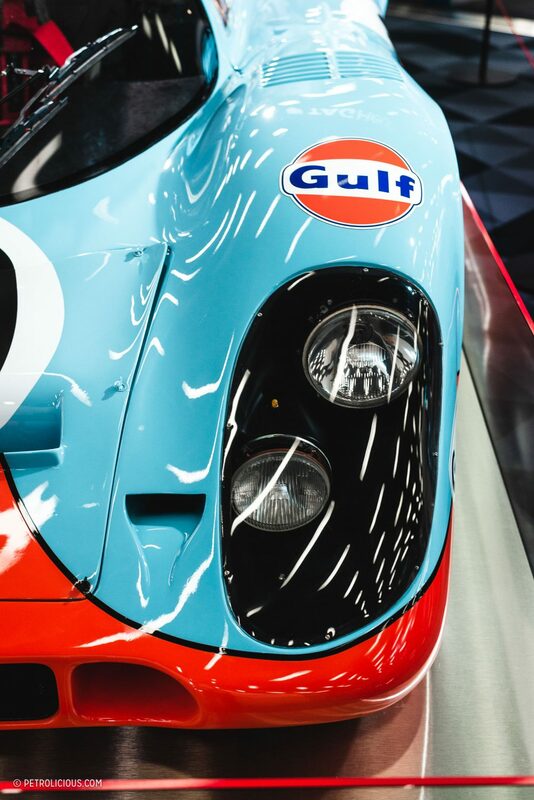 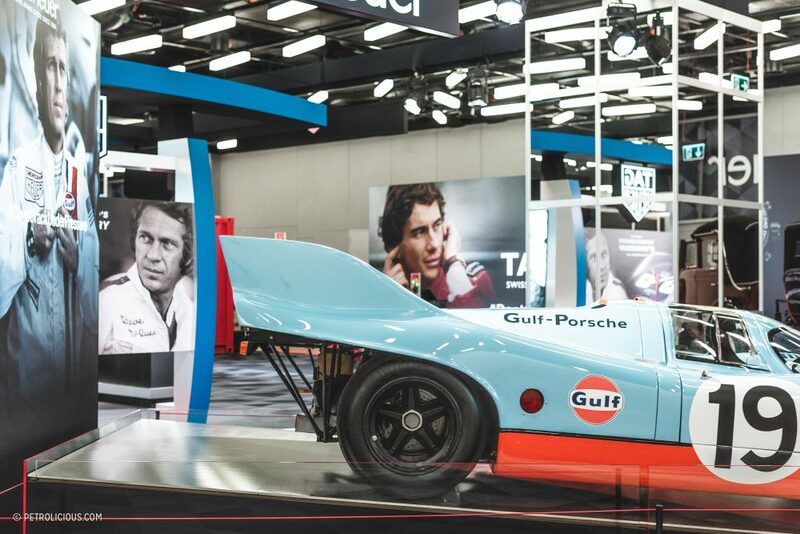 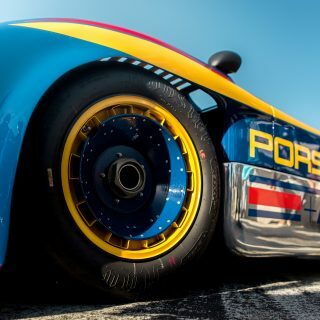 To complete the picture, they also brought a few cars into their space between the watch stands, including a fitting Gulf-liveried 917 for the 50th anniversary of the watch that McQueen helped propel to fame on the wrist of his film’s protagonist. 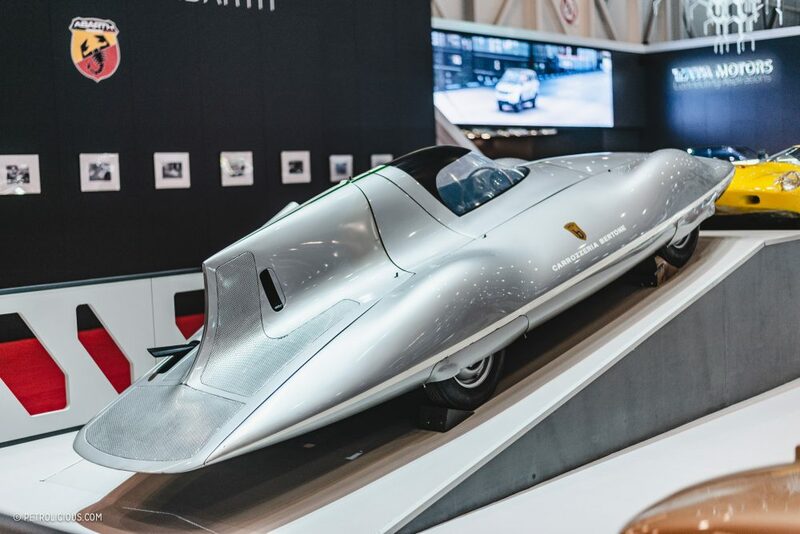 The TAG booth also had a Hispano Suiza H6, and speaking of Hispano Suiza, the another attempt to relaunch the brand after nearly 70 years of no production with the all-electric Hispano Suiza Carmen. 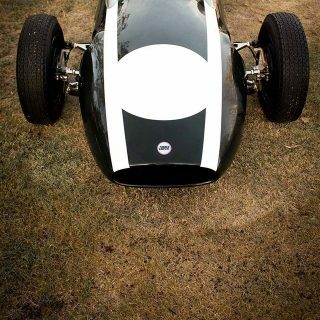 Drawing lines reminiscent of the 1938 Dubonnet Xenia with rear wheel covers and tear drop lines all over the place. The car’s name is a tribute to who the granddaughter of one of the founders of the brand, named Carmen. 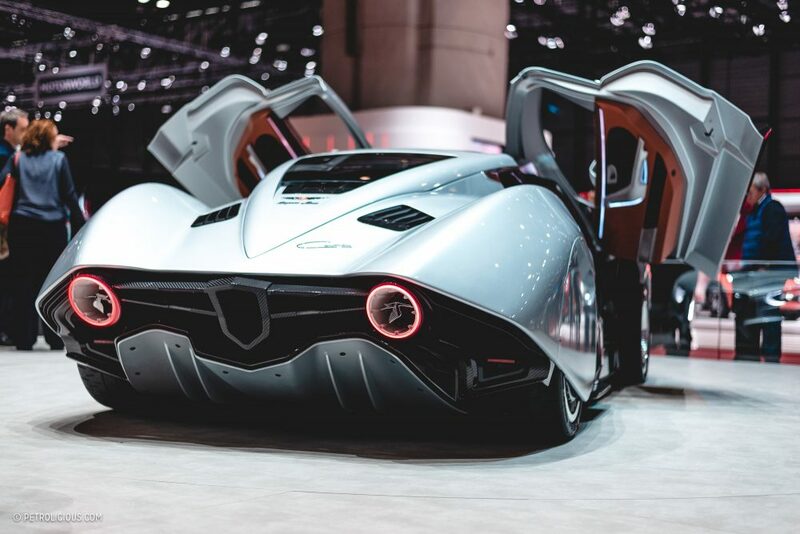 The two electric engines are said to produce 1,019 horsepower, and only 19 will be made. 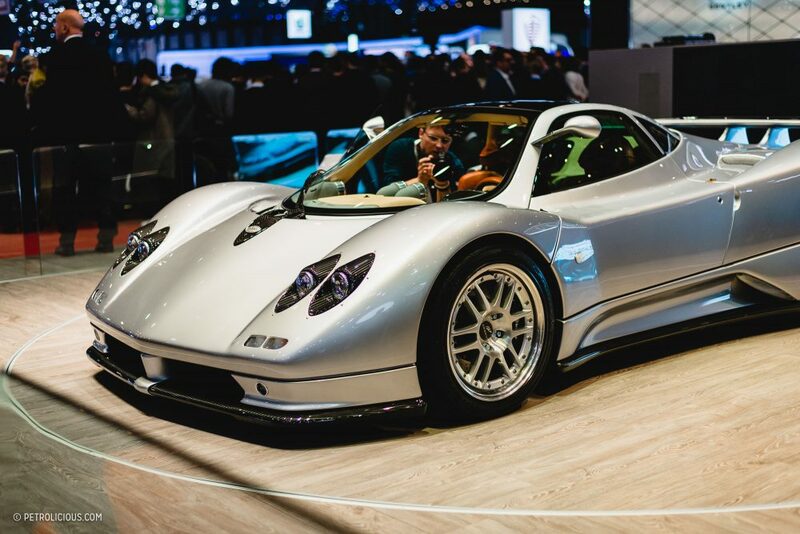 On the other hand of the spectrum, Pagani just celebrated its 20 year anniversary by restoring the chassis #001 of the Zonda C12, the same one that was tested and destroyed when the Italian automaker was first coming onto the scene. 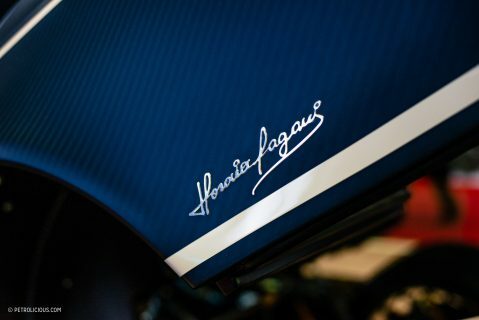 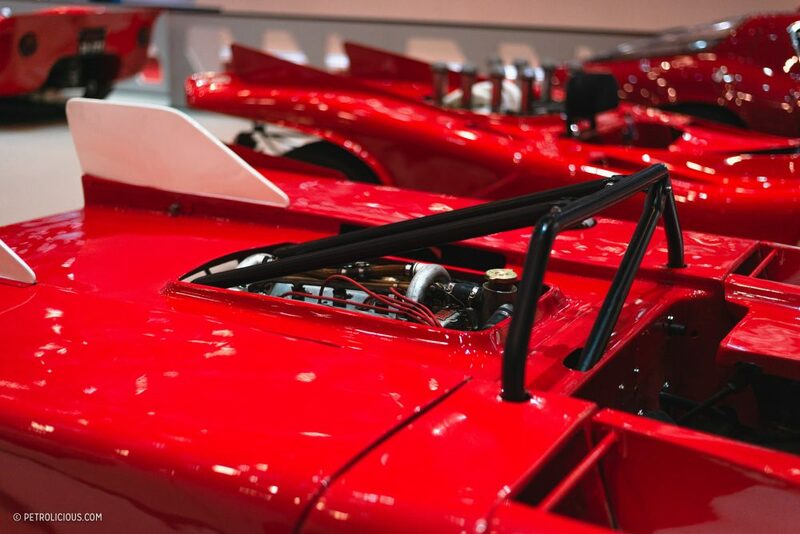 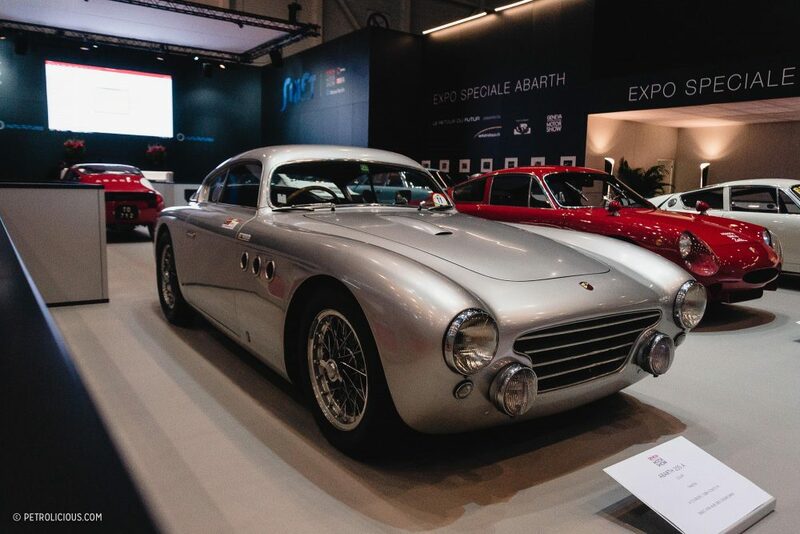 It was completely restored to its original spec, just as it was when Horacio Pagani displayed it 20 years ago at the 1999 Geneva Motor Show! 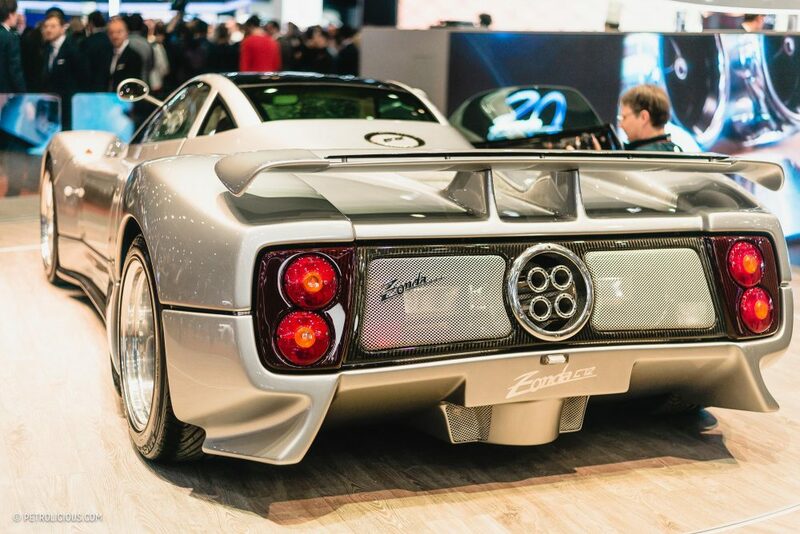 I know a lot of you won’t be calling it a classic yet, but it’s clear already that the Zonda will stand out as a significant addition to the canon of supercars. 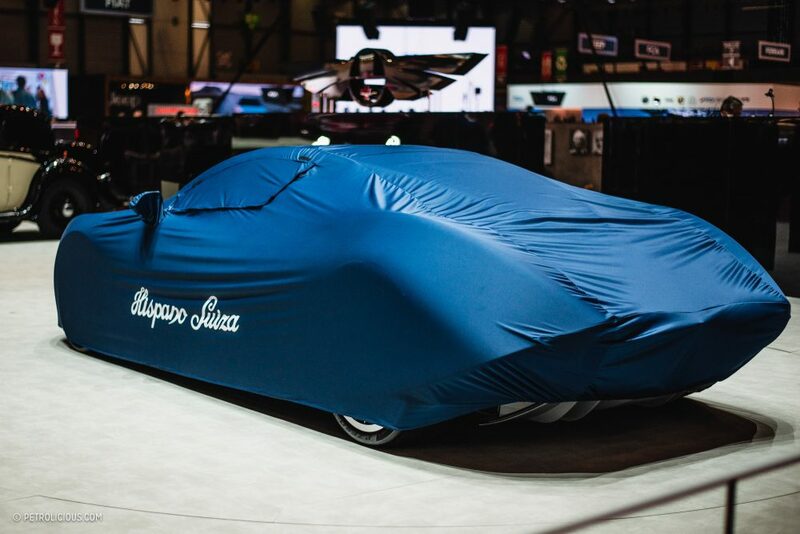 But the Pagani Zonda C12 wasn’t the only unique car brought back to life of course. 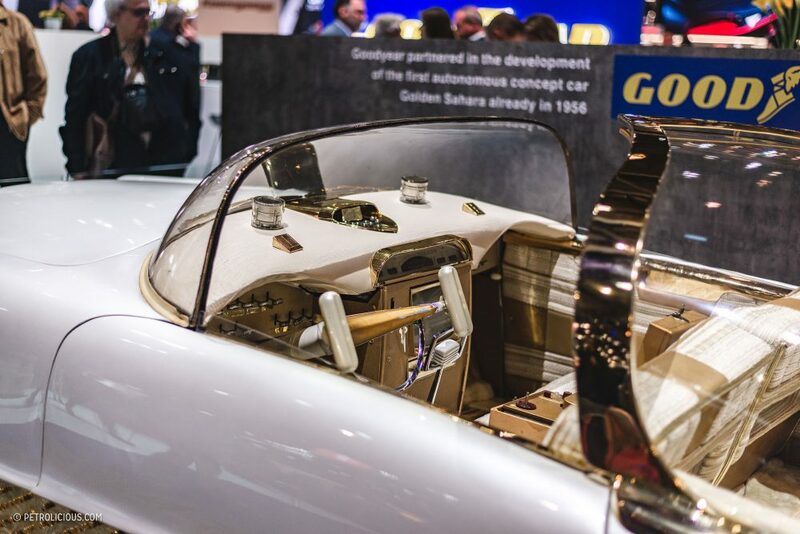 The Golden Sahara was a righteously bizarre custom car from the 1950s that was restored for display here by Klairmont Collections, in partnership with Goodyear. 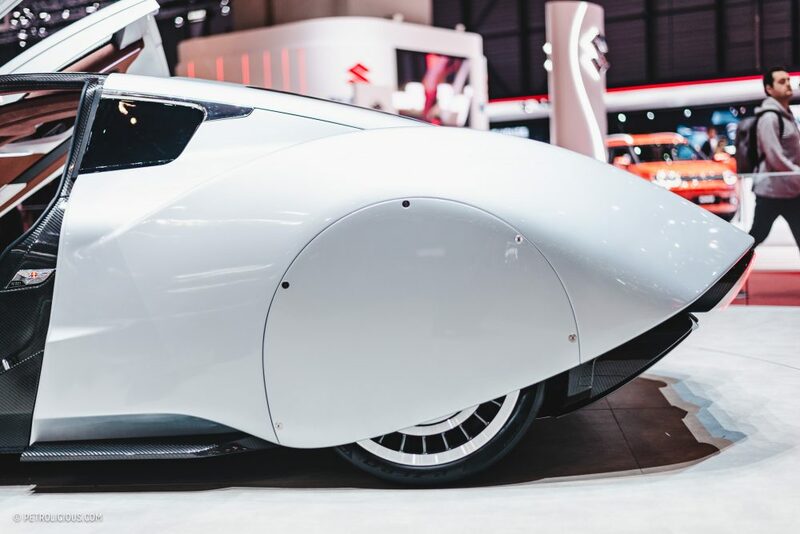 The car was a very early semi-autonomous driving concept that tested various electronic technology, like brakes that operated with sensors that identified obstacles in the path. 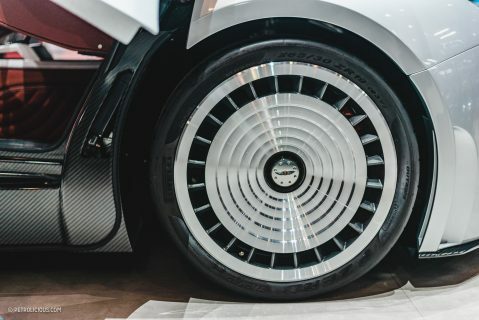 But the more striking feature was the tires that were made out of a translucent rubber material called Neothane. 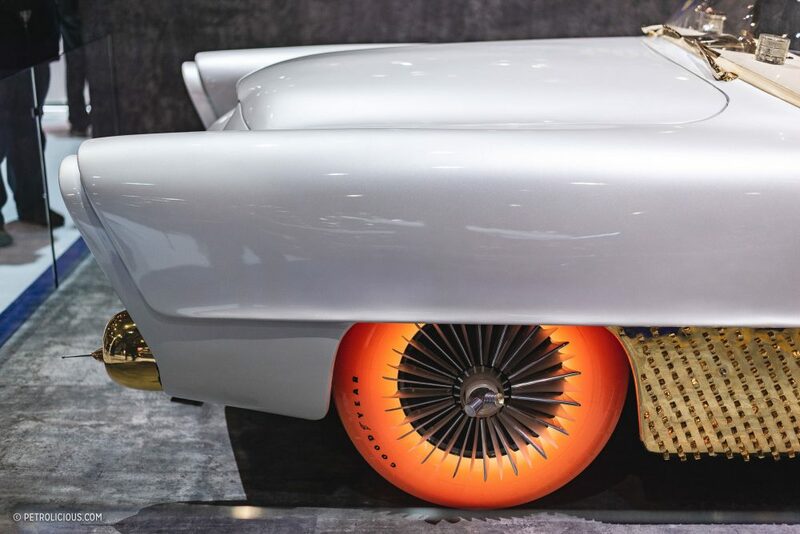 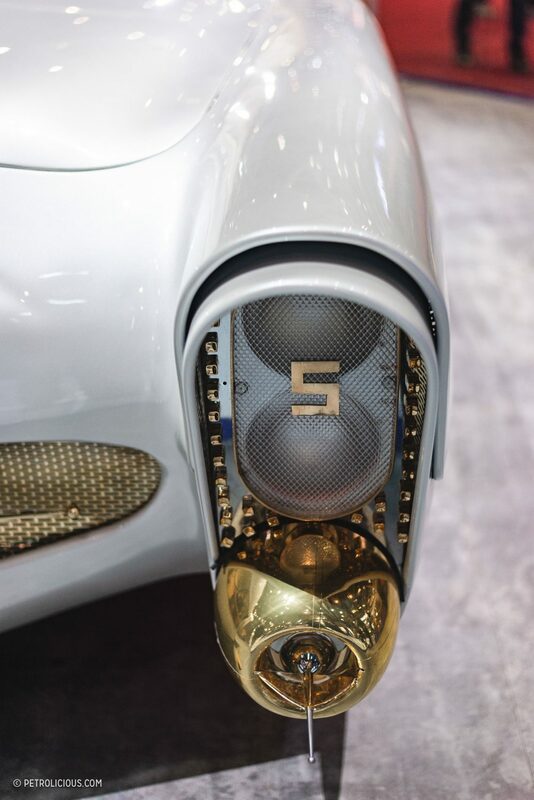 According to Goodyear, these were designed to increase the visibility of the car in bad weather, and could also be wired to light up when a driver hit the brakes—surely the attention garnered at display booths was just a happy byproduct! 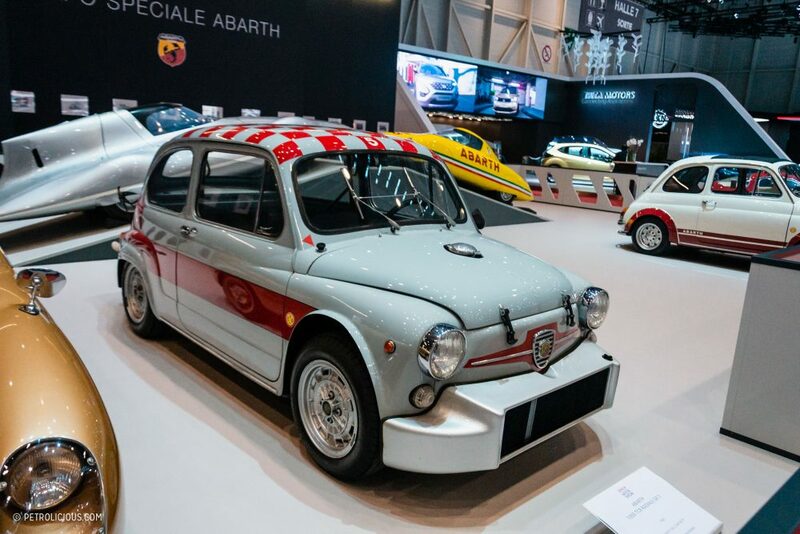 Last but not the least, Abarth collector Engelbert Möll brought out a beautiful field of strawberry red Abarths from all sorts of disciplines—airy and angry coupes, open-top prototypes, and of course the famous hood-popped Fiats. 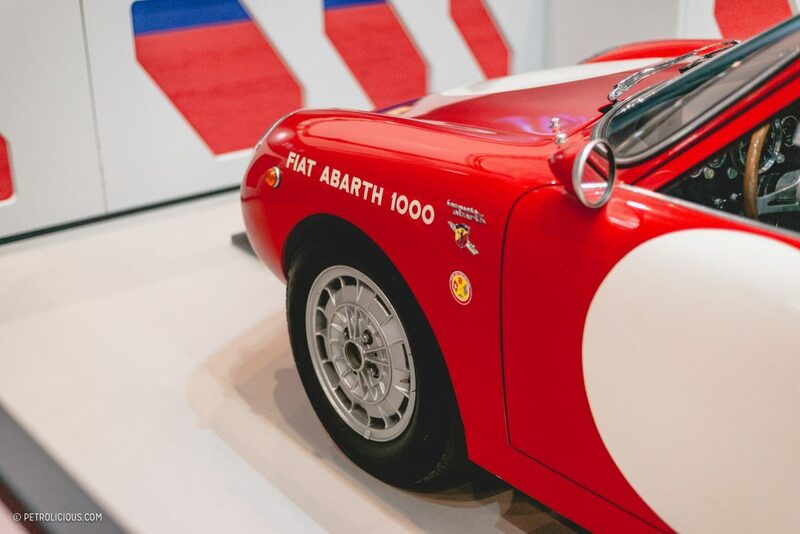 A wonderful visual celebration for 70 years of Abarth. At first sight, the 205A drowned my attention as it looks so similar to a Cisitalia, and Abarth buffs will know this as the first car produced by Carlo Abarth after Cisitalia ceased to be in 1949. 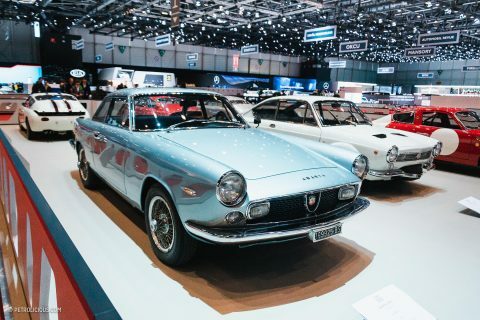 The car has an inline-four with two weber carbs bolted on, and it was designed by Michelotti and coachbuilt by Vignale. 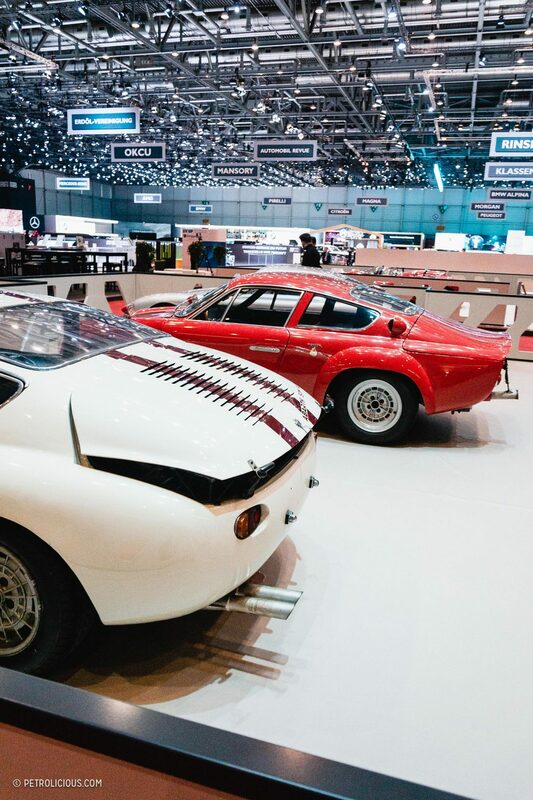 Just three cars are thought to have survived. 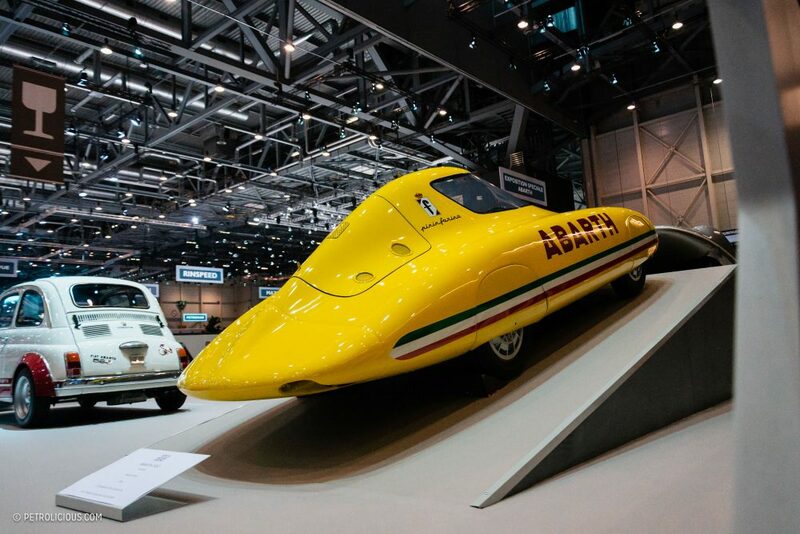 in contrast, the svelte speed record Abarths brought some Bertone and Pininfarina flavor in the silver Abarth 600 record Bertone, and the yellow Abarth 500 record Pininfarina, and are very rare pieces of history themselves. 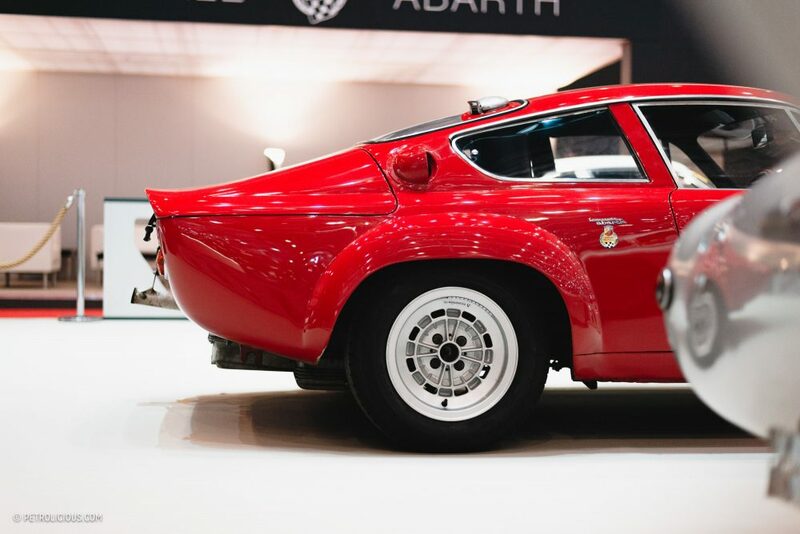 They were accompanied by the 1000 TCR Radiale and 595SS, the classic hot compacts that Abarth were so successful with in international series in the 1960s. 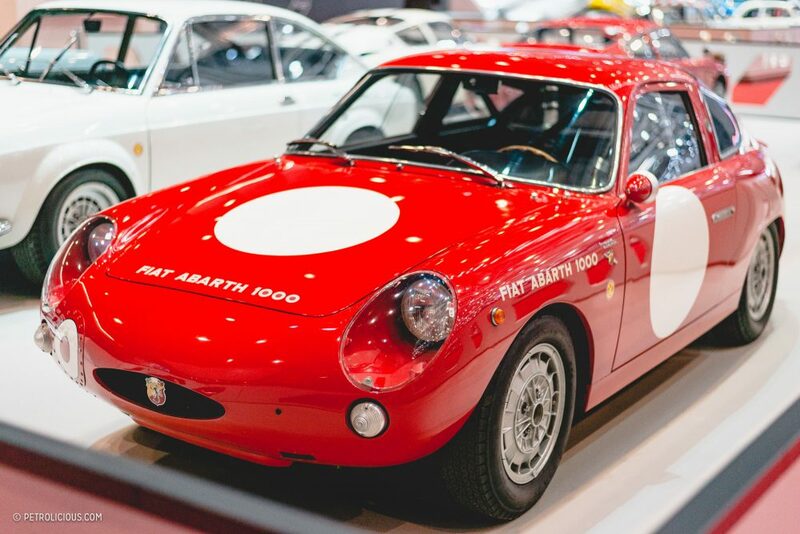 Abarth not only tuned Fiat cars, but also Simca and Porsche models. 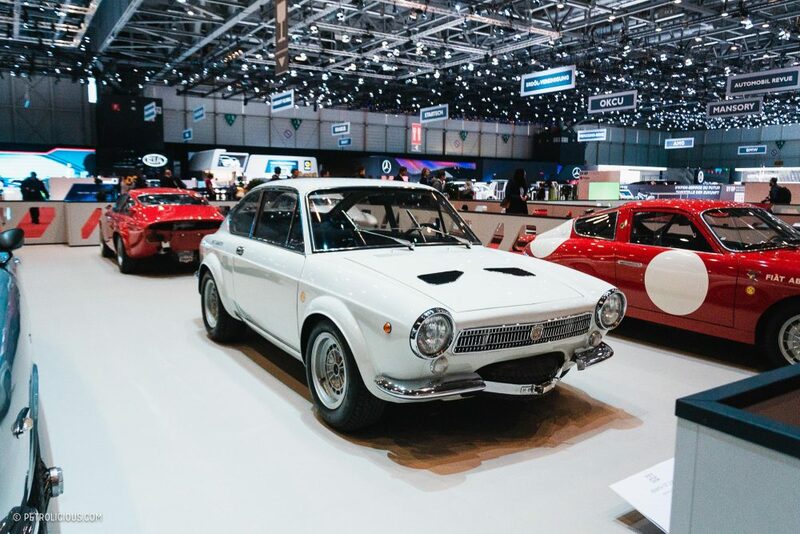 In this exhibition, a few Simca cars like the Abarth Simca 1300GT and the Simca 2-Mila (derived from the Simca 1000, with a four-cylinder engine capable of almost 190bhp—a lightweight monster to drive, surely) were also present. 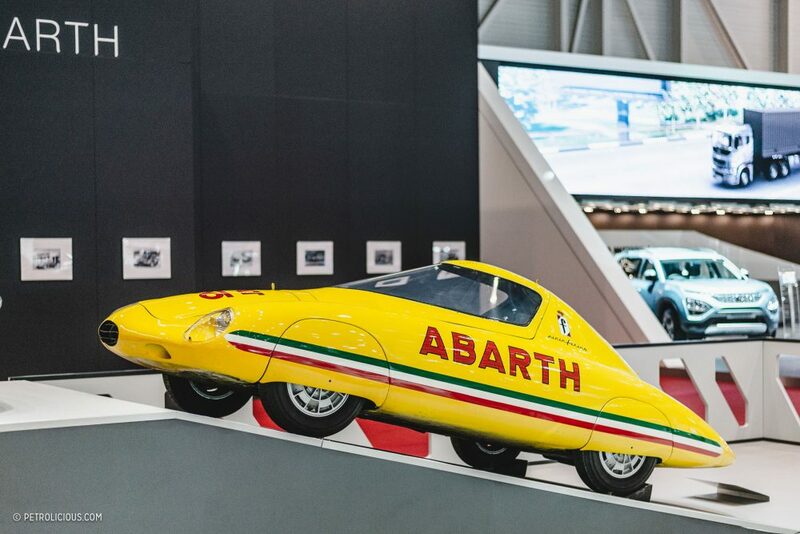 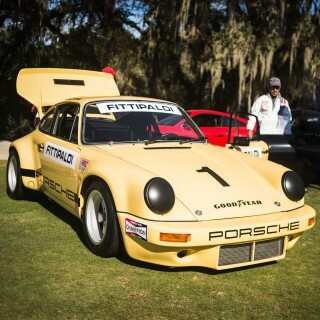 Nonetheless, amongst all these special machines, the personal car of Carlo Abarth himself was extra special. 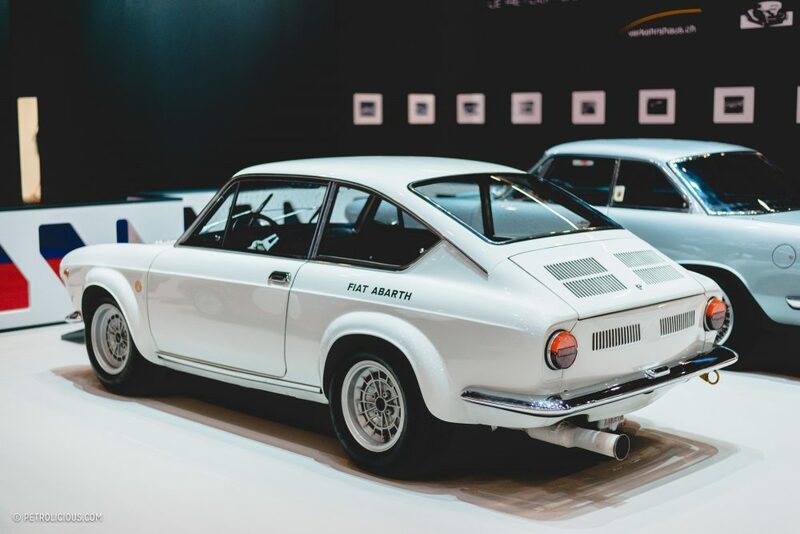 The 2400 coupe pictured above it is a rare souped-up version of Fiat’s 2300 coupe with a straight six engine and three Weber carburetors propelling a lightweight aluminum alloy body. 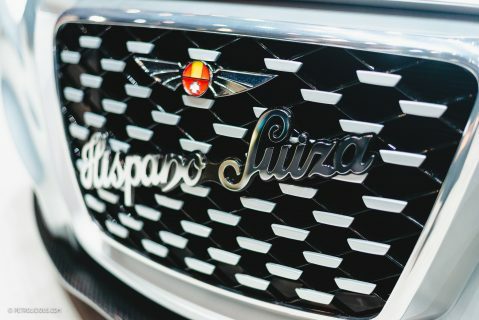 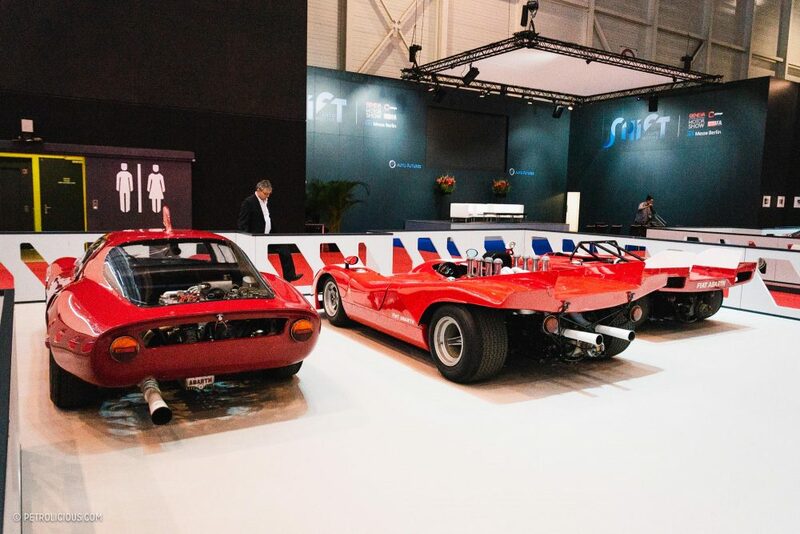 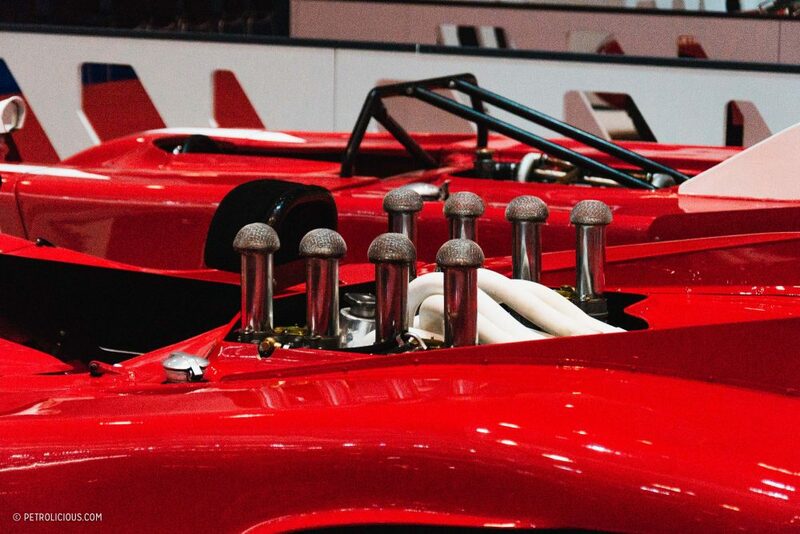 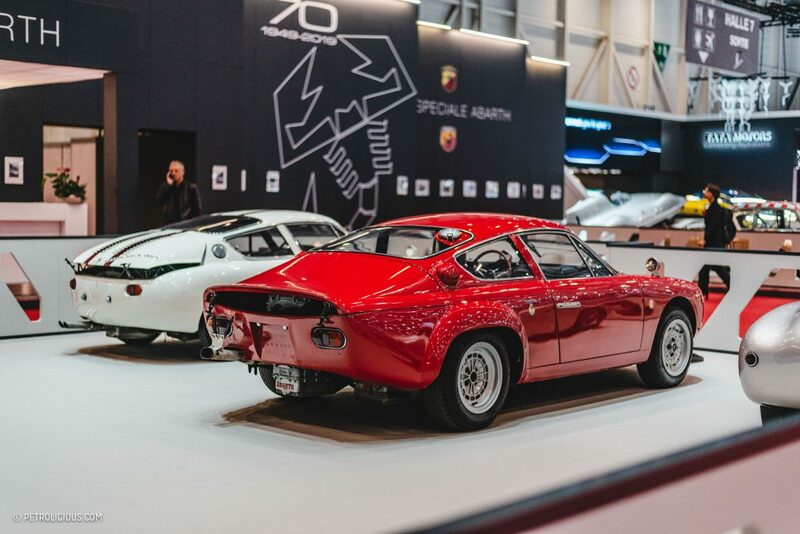 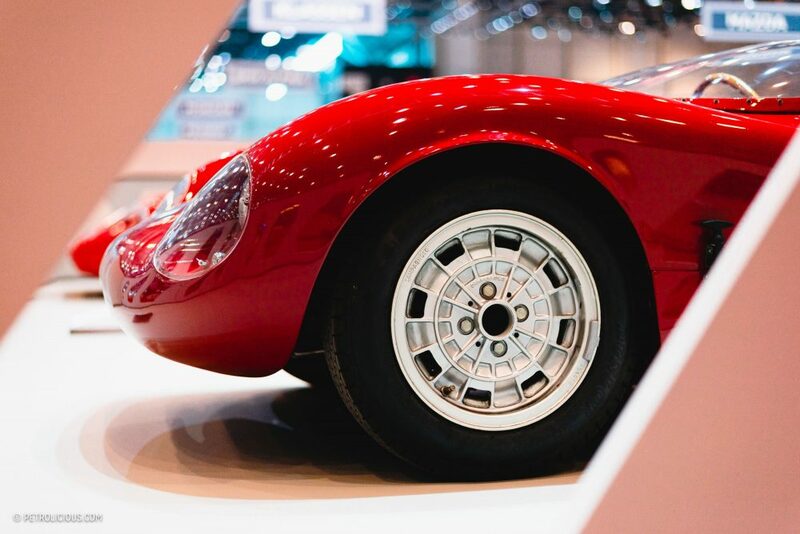 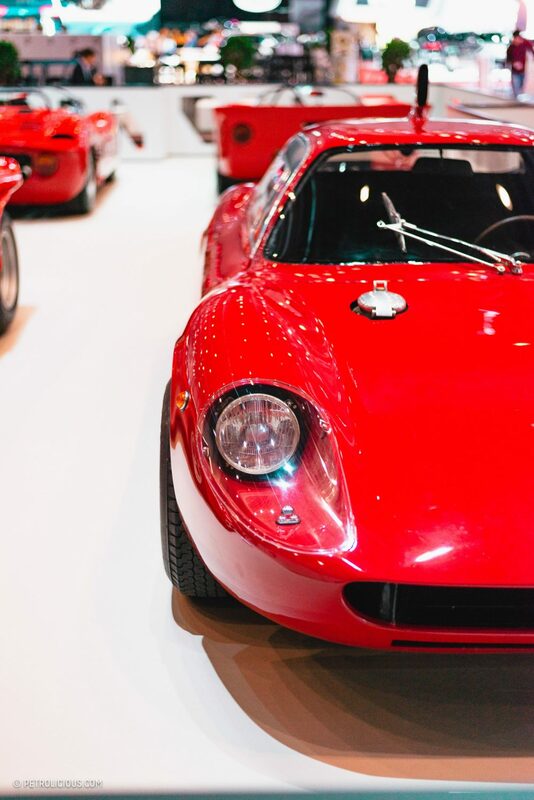 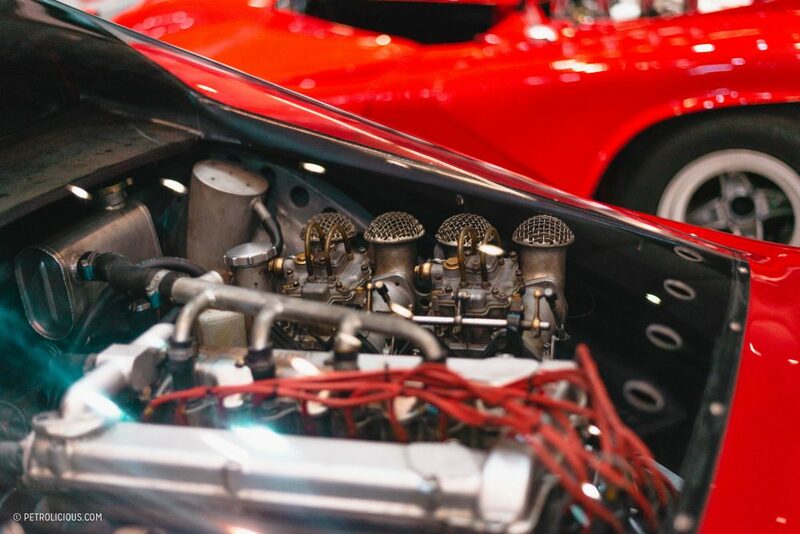 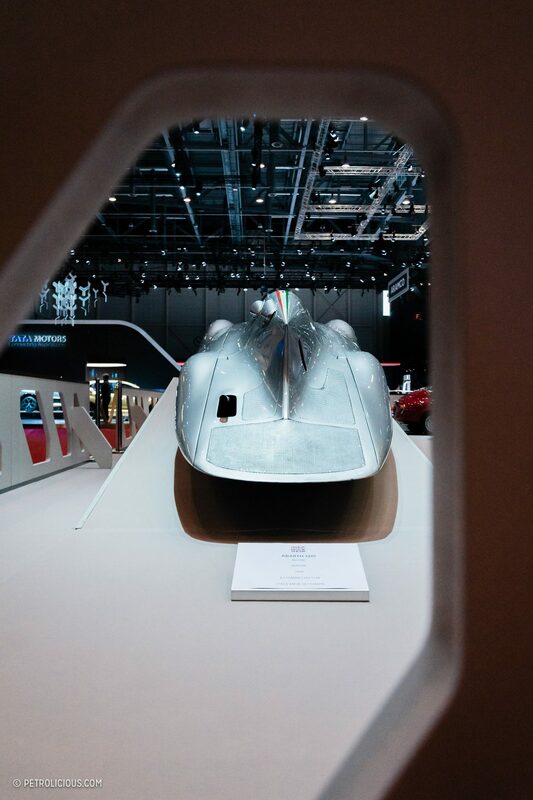 Between the retro-future RUFs, the Hispano Suiza, the transcendent collection of Abarths, the iconic 917, and a modern classic supercar getting some attention from its manufacturer, Geneva had a nice little box of chocolates for a vintage car fan. 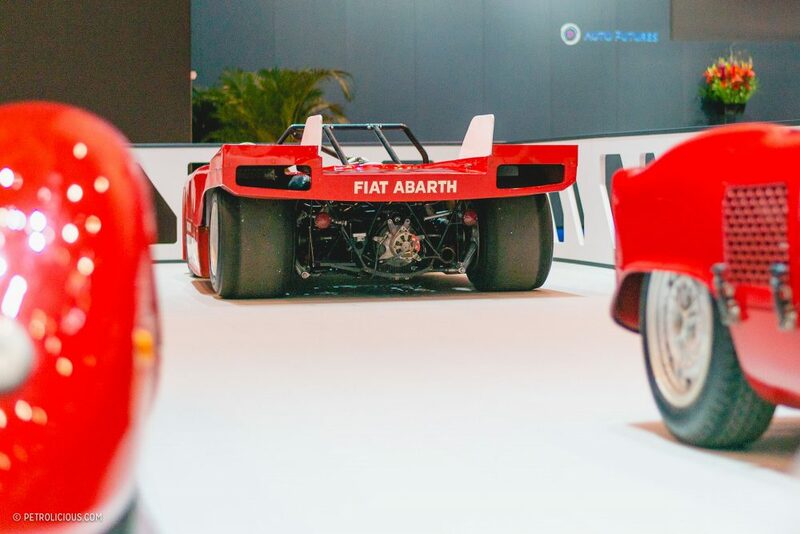 Thank you for that – love the Abarth pictures as this is the only place I have seen any detailed coverage.